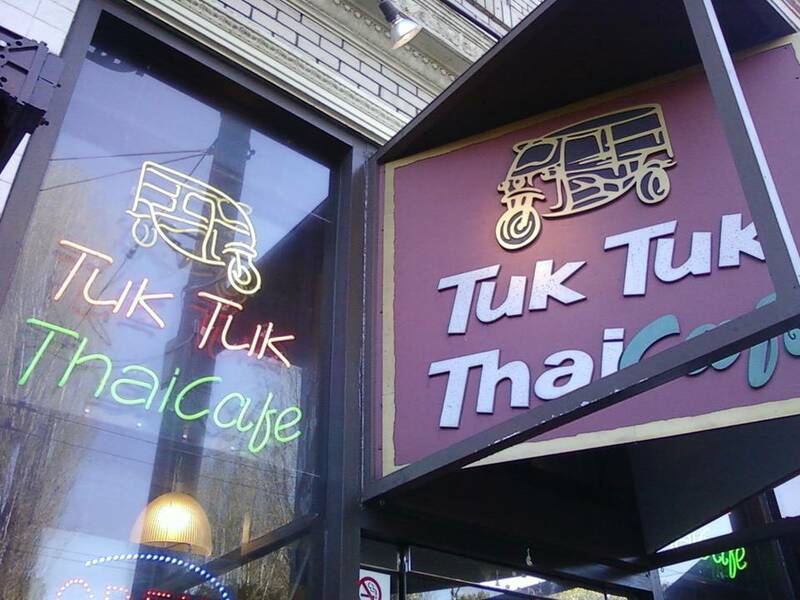 Tuk Tuk Thai is a small casual restaurant located near Washington Square. Nice little Thai place in the middle of North Beach. The restaurant caters to tourist and locals. While we were there, a toddler and his parents were dining at the other table. The baby was fascinated by this little door decoration. It was just a tiny cluster of bells with red threading. This is something I would have ignored were it not for his fascinating little face staring at the chime in wonderment. 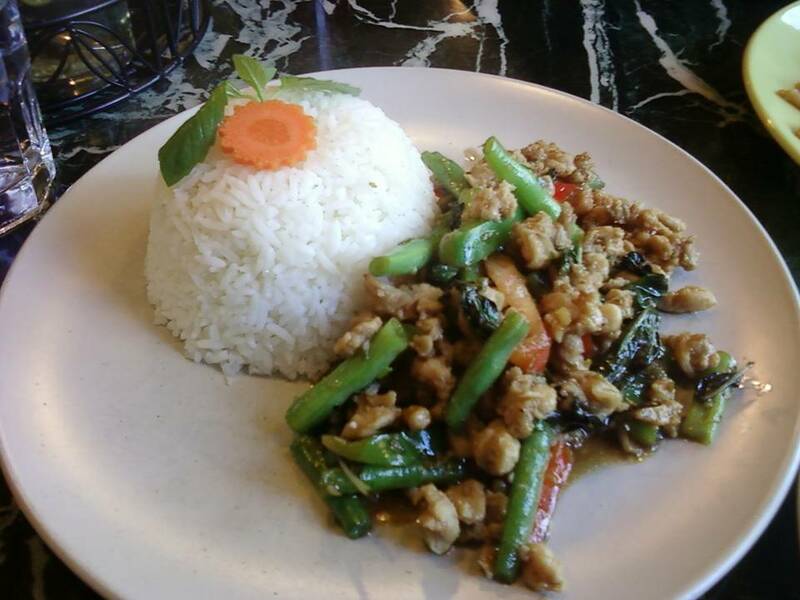 The Gra Praw was okay, but the Pad Kee Mao was delicious in our opinion. 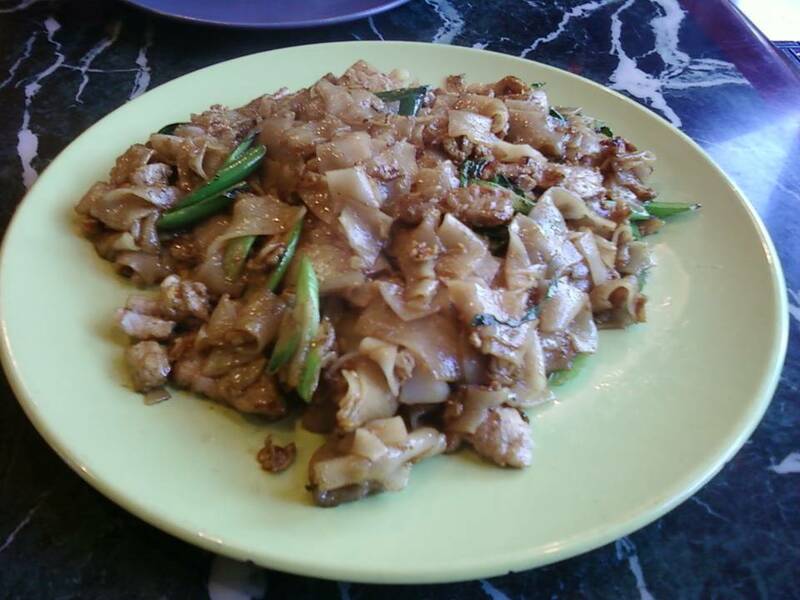 We saw a lot of take out orders for their Pad Thai though. Something we will have to try next time. You always showcase some of the best restaurants with great food. I wish I could go to this place. I need to travel more lol.